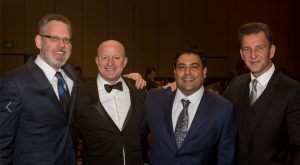 Dr. Kharrazian received a Researcher of the Year award at the 7th Annual International Association of Functional Neurology and Rehabilitation (IAFNR) conference. IAFNR represents more than a thousand members from around the world. 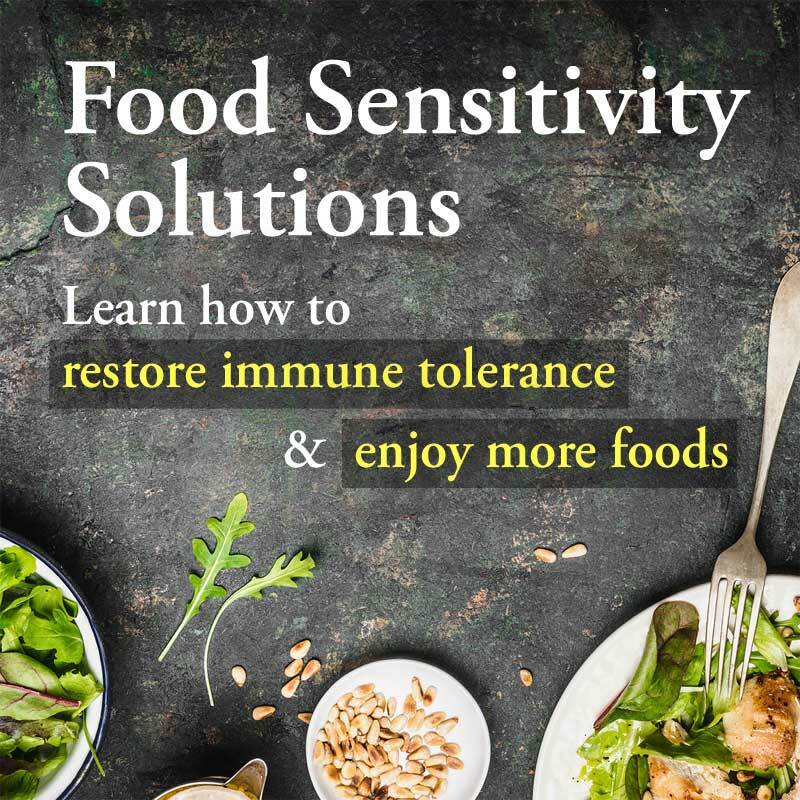 Its members include various doctors, health care professionals, and researchers who are interested in improving brain function. 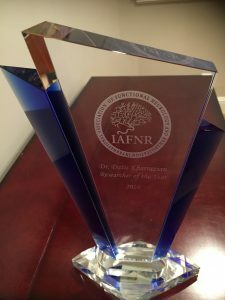 IAFNR presented the award to Dr. Kharrazian for his research on how dietary proteins and chemicals impact the nervous system. You model such high standards of excellence in your passion that it calls all of us to a higher level of commitment to be the best we can be in our areas of expertise. I’m so privileged to have been in attendance at some of your earlier seminars here in San Diego, CA. I learned so much from you then. You have accomplished so much more and many more will benefit from your work. Your book “Why isn’t my brain working” literally saved my life, i can never thank you enough! your teachings have inspired me so much that i have decided to pursue my new found dream to be a practitioner one day. Thank you so much! Thank you so much for the testimonial. It’s great to hear the book helped you so much! 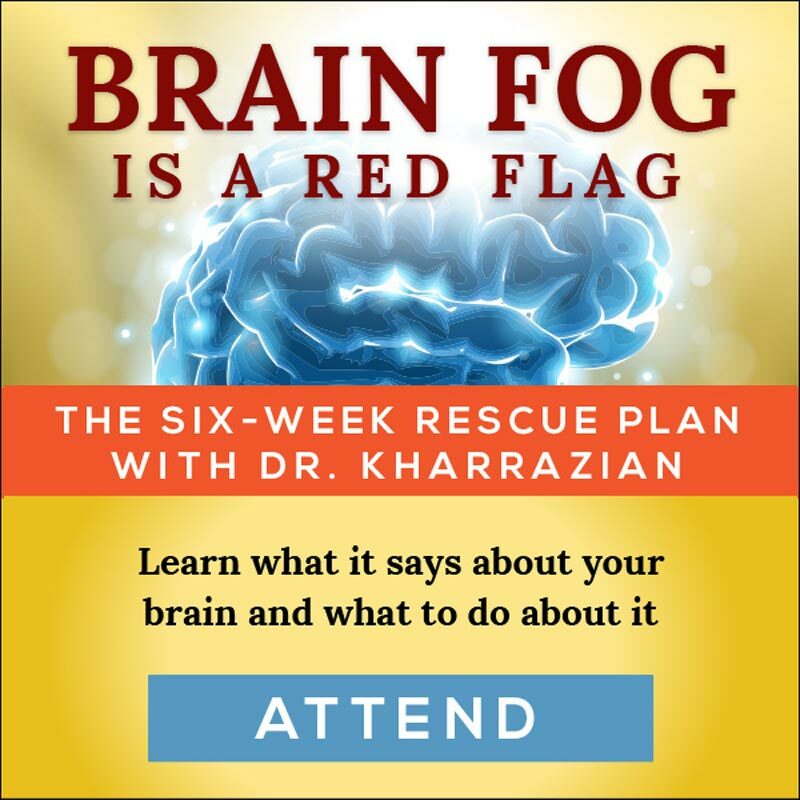 We’ll be sure Dr. Kharrazian sees it! Please give us a new updated thyroid/brain book. I am sure you have discovered a bunch of new stuff and possibly changed opinion on some things. 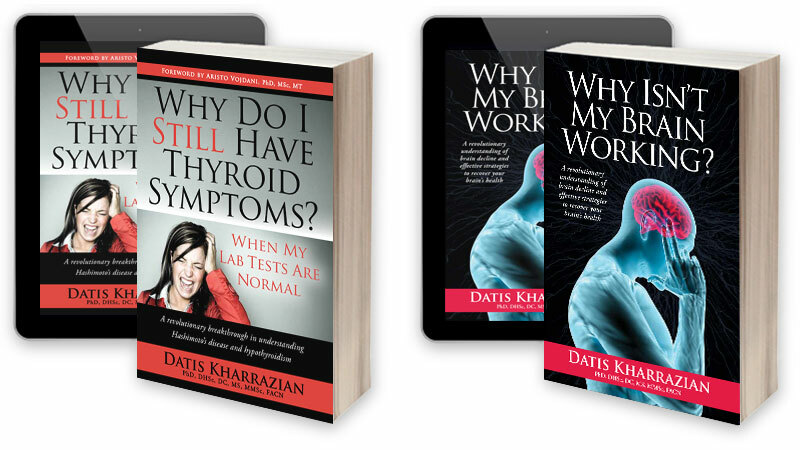 An updated thyroid book is in the works. 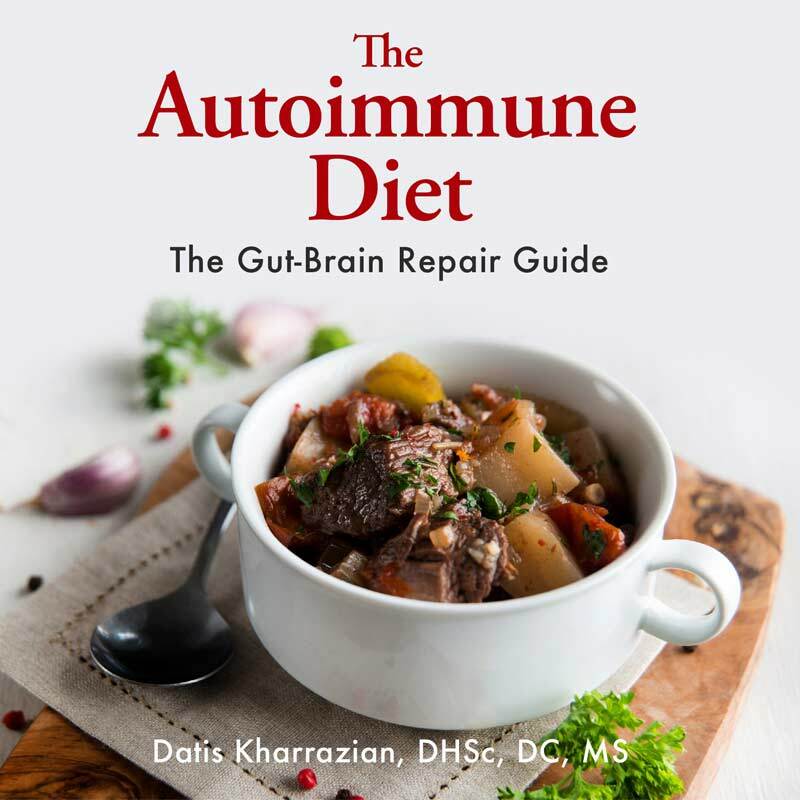 Dr. Kharrazian has had to wait for some new research to be published so he could include it in the book. No idea on release date, but it’s coming. Thanks for your interest!